Not everyone knows what Jarritos is. 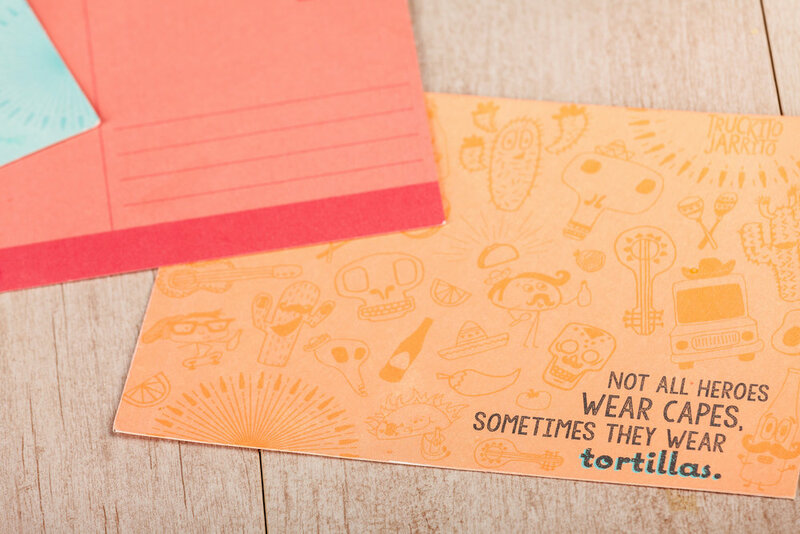 The ones who do, crave it every time they walk through the doors of their favorite Mexican restaurant. Every time they have tacos without Jarritos, it's like some crude affair, an empty love. 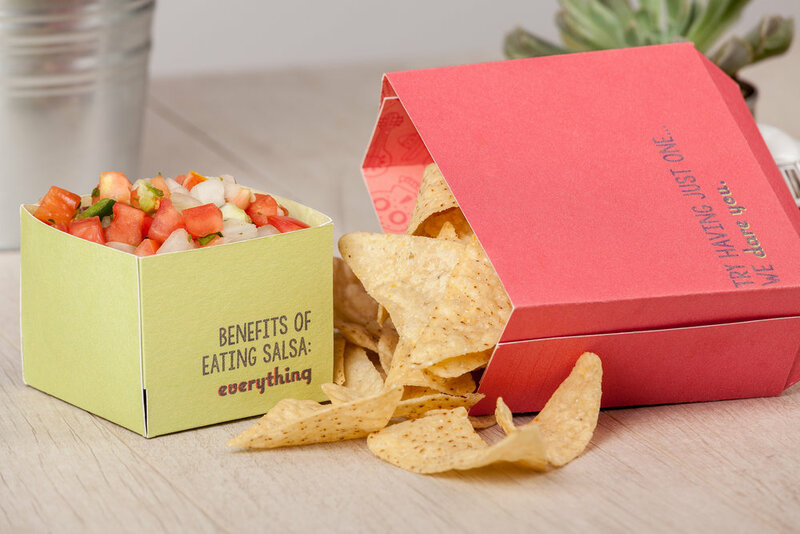 So we made it our mission to serve the people of Earth the flavors they’ve been missing. 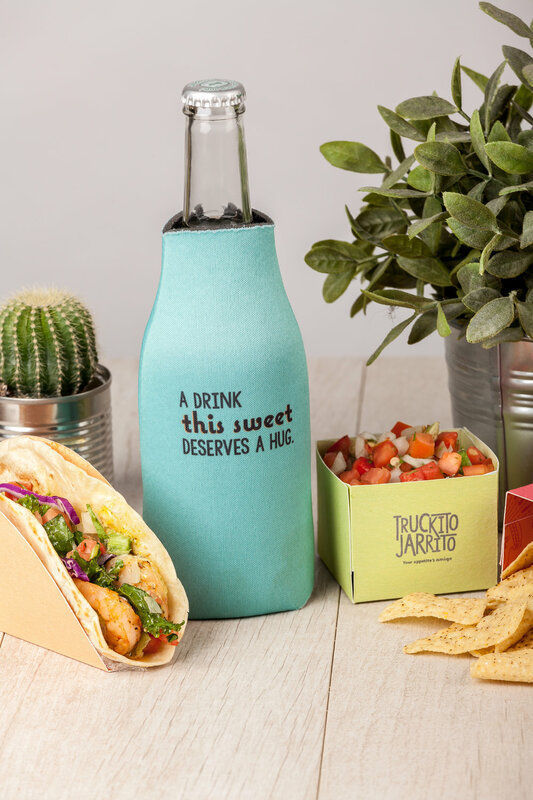 The result: Truckito Jarrito. 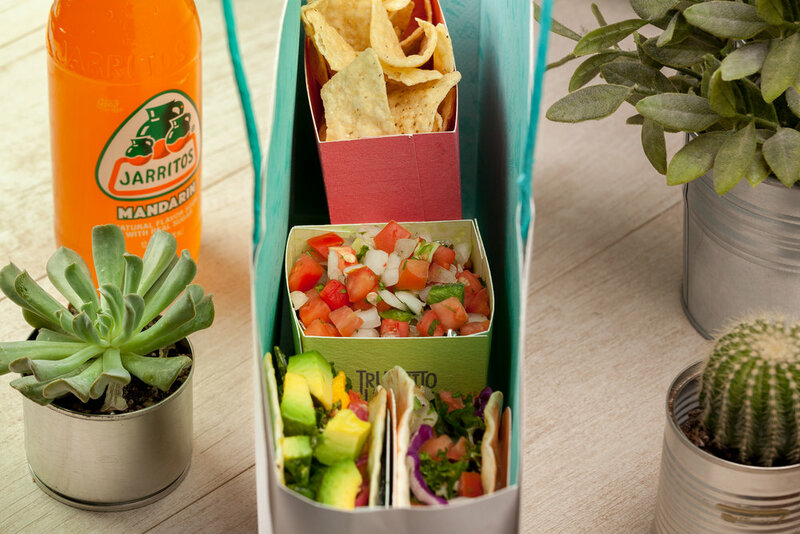 A food truck that delivers the sweet & savory flavors of Mexico as they should be served, together. 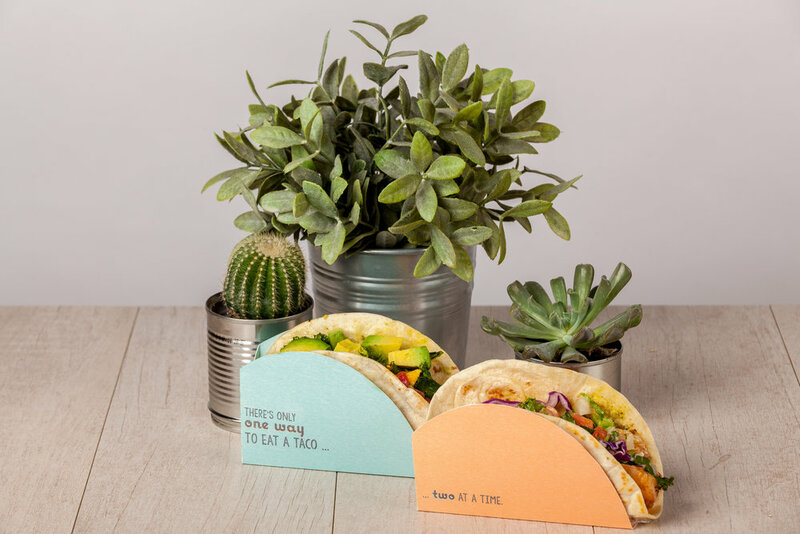 We wanted the tacos to be the heroes of our menu, without outshining our refreshments. 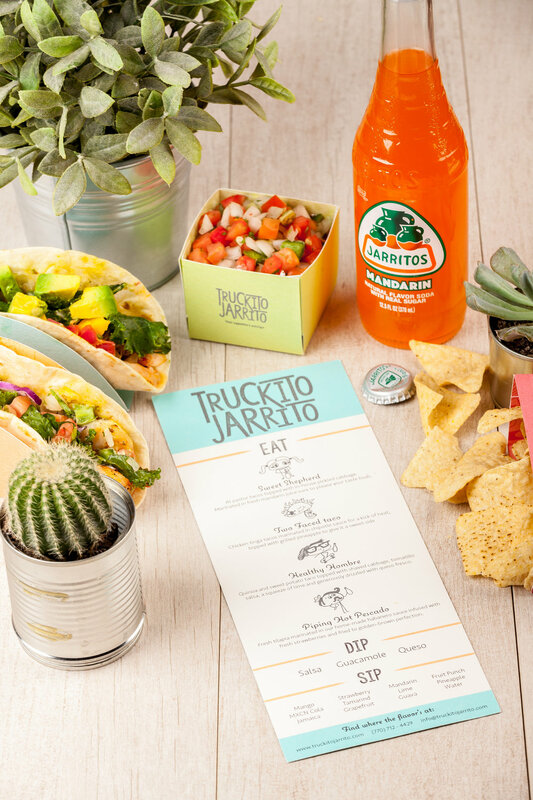 To do this, we curated our food to be unlike any other tacos on the street – inspired by the fruity flavors of Jarritos soda.